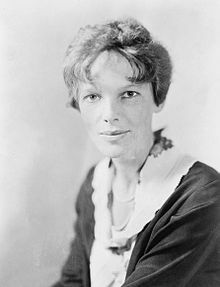 Amelia Earhart. . Wallpaper and background images in the Women in History club tagged: women in history photos amelia earhart. This Women in History photo might contain चित्र, headshot, closeup, हेडशॉट, and क्लोज़अप. Rachel Weisz as Hypatia in "Agora"